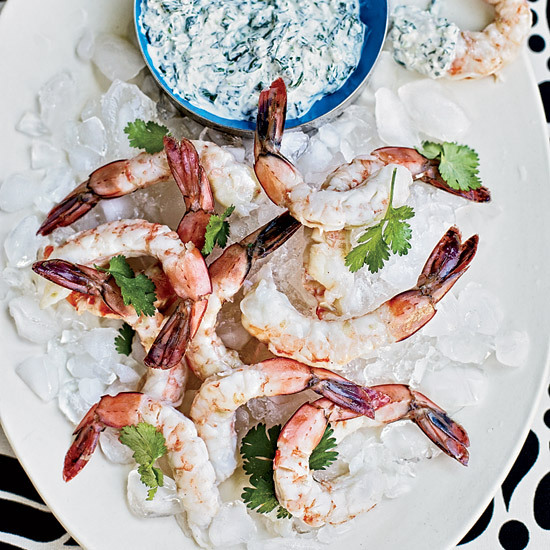 After browsing through these recipes, you'll want to pickle everything from your vegetables to shrimp. 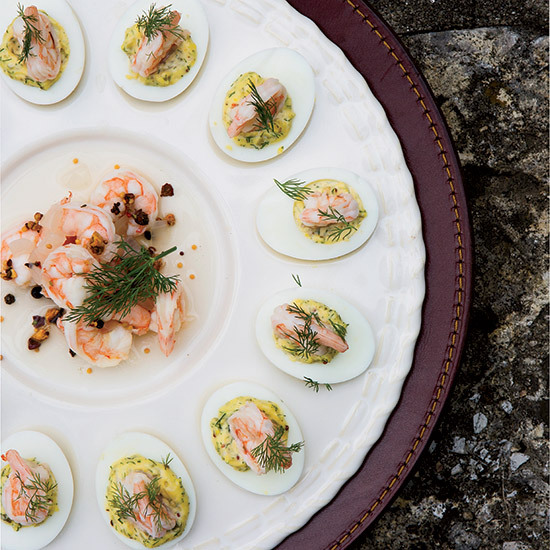 This is an exciting dish that’s perfect for aspiring chefs to make. It’s a smart and wildly delicious starter from F&W Best New Chef 2017 Jordan Kahn, of L.A.’s Destroyer. 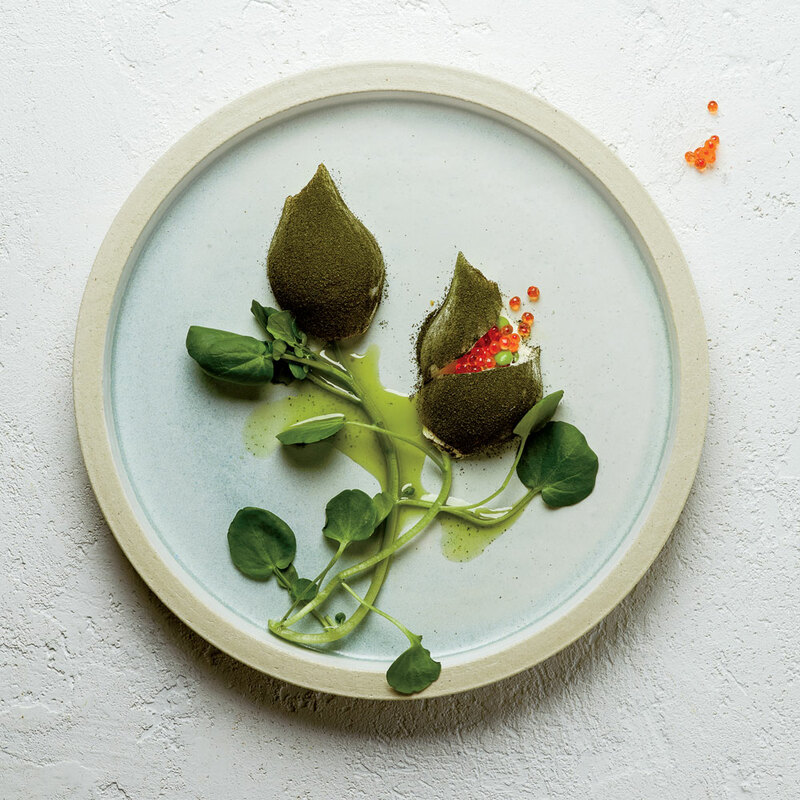 It begins with pickled onion petals that are filled with trout roe, tiny peas and lemon curd, then dusted with lemon verbena and served with verbena oil. 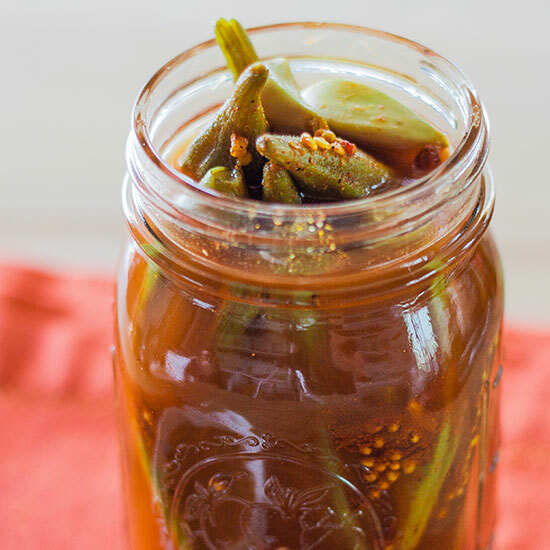 These spicy Indian-inspired okra pickles are a surprising savory treat alone, or dipped in a refreshing raita. 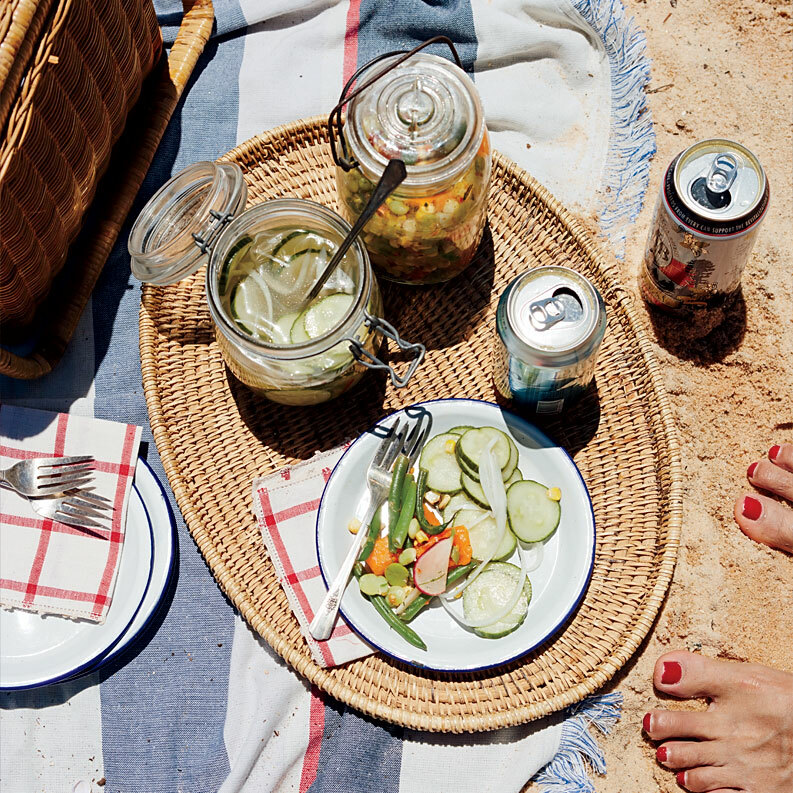 These vinegary North Carolina-style pickles from chef Joe Kindred don't use any sugar. The extra acidity makes them the perfect accompaniment for a juicy lamb or beef burger loaded with cheese. This simple, piquant condiment is wonderful with grilled or baked meat or seafood, including Garlic-Rubbed Spareribs. 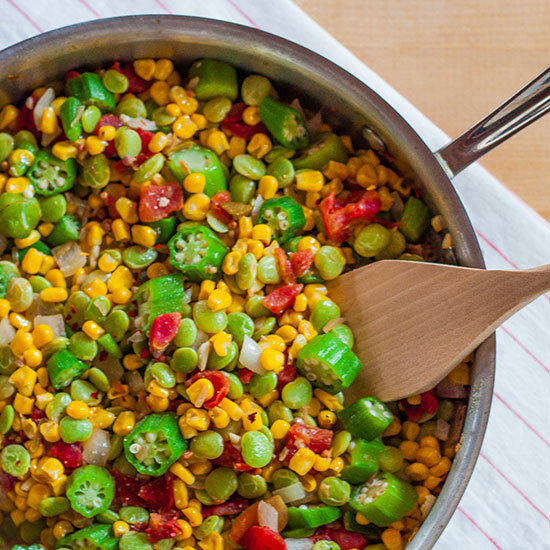 This super-simple okra succotash can be made year-round with frozen vegetables, and is packed with fresh flavor. 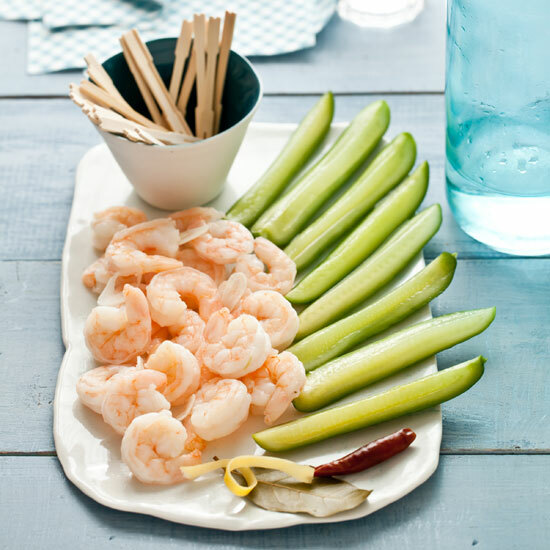 Requiring just 15 minutes of prep, these superthin sweet pickled cucumbers are salted before they're submerged in the pickling brine for maximum flavor. 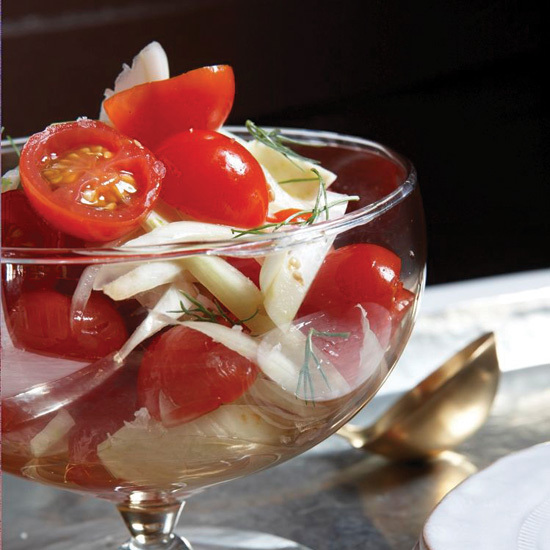 This simple dish banks on the contrasting flavors of fennel and cherry tomatoes to deliver a one-of-a-kind cup of heaven. Chef Cory Bahr tops his tangy shrimp with microgreens and serves them on a tomato and fresh corn salad. 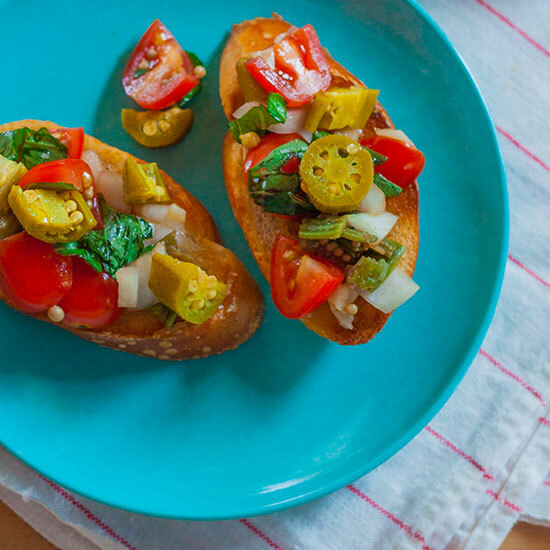 For his twist on the Middle Eastern salad called tabbouleh, Michael Solomonov pickles crunchy green tomatoes instead of using the usual fresh red ones. 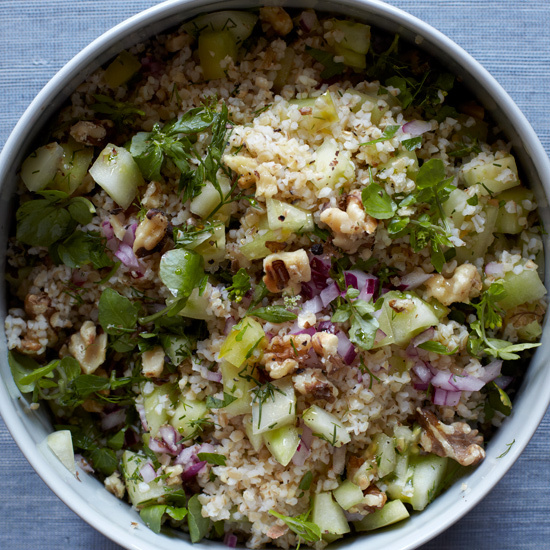 Also atypical are the walnuts, which add extra crunch and an appealing toasty flavor. 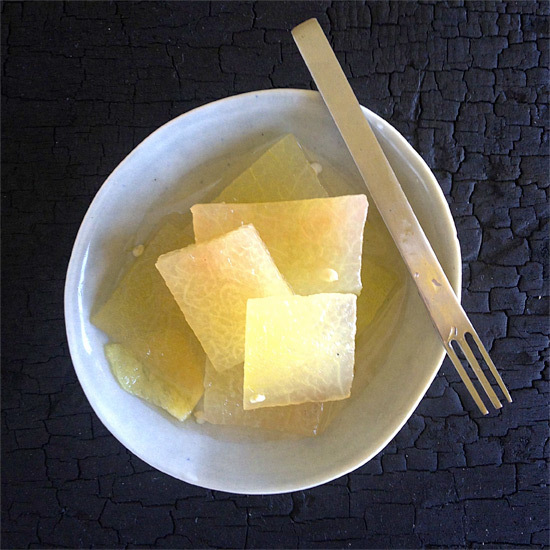 Pickling watermelon rind has long been a Southern tradition. 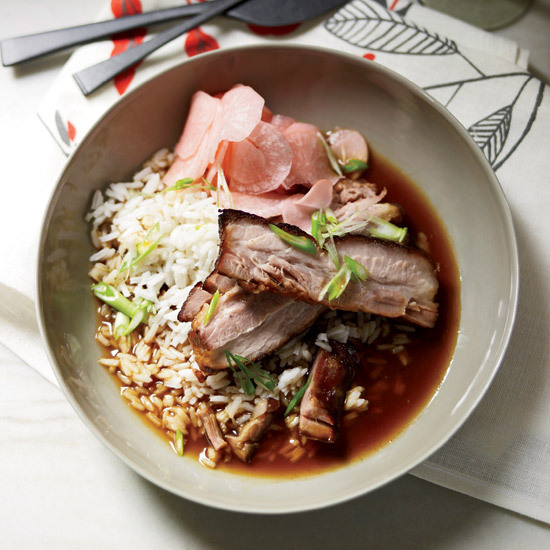 In this version, low-acid rice vinegar becomes infused with jalapeno and ginger for a brightly flavored brine with a kick. The watermelon rind is sliced very thin for these pickles, making them perfect for piling on a sandwich.